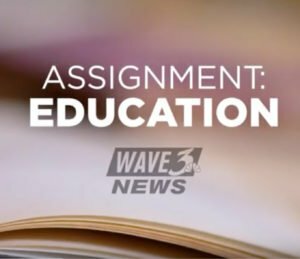 On August 7th, 2015, two Global Game Changers from Lincoln Elementary were featured on WLKY Katie George’s #GirlPower segment! Emerson Jones, 9, and Azaria Puryear, also 9, are the superheroes we’re talking about today! These girls were part of our Global Game Changer’s Discover Your Superpower Program and were inspired to help people in their community. They were read The Global Game Changers by their teacher and came up with the idea together that they would have a book drive, putting our Education Heart Badge into action! They reached out to people in their school community and were overwhelmed with the support and donations they received – over 900 books! 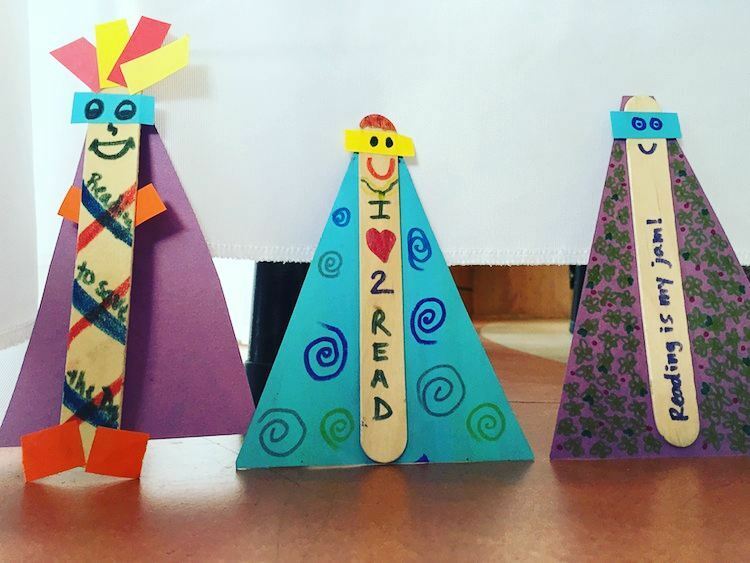 Although they had originally planned to donate the books to a library, they decided to directly impact their nearest neighbors: their peers! They donated the books to their fellow students at Lincoln Elementary and so each child was given a book to take home over the summer. These superheroes aren’t done yet though! With this new school year starting, they are considering another book drive and have set their goals even higher than last year. This year, they want to collect 3,000 books to donate. These ladies inspire others to work hard and help others, embracing the true sense of a Global Game Changer and we couldn’t be more proud! 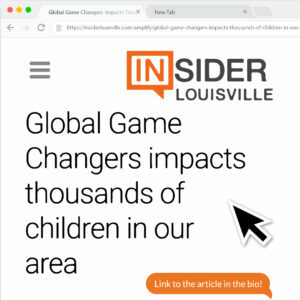 Stay connected to hear more about other Global Game Changers impacting their community for the better!